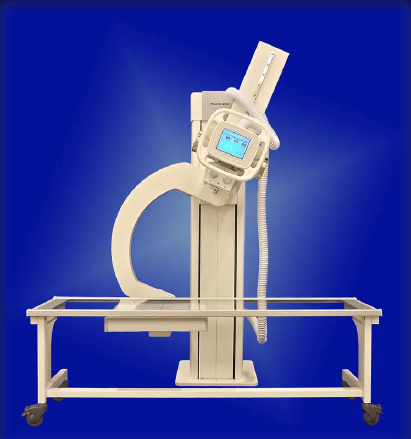 The Paxis 200 is one of the most versatile X-Ray positioning stands on the market. All positions can be done manually or called up automatically making it a technician's dream machine. The Paxis 200 is an ideal choice for any imaging room. It gets you up and going fast with easy installation. It runs smoothly from skull procedures to the lower extremities. It's auto positioning allows you to rapidly position the apparatus for the procedure. Maneuvering the unit is as easy as the push of a button on the tube mounted control or from its remote control. The remote control can operate all motions from any location in the room.